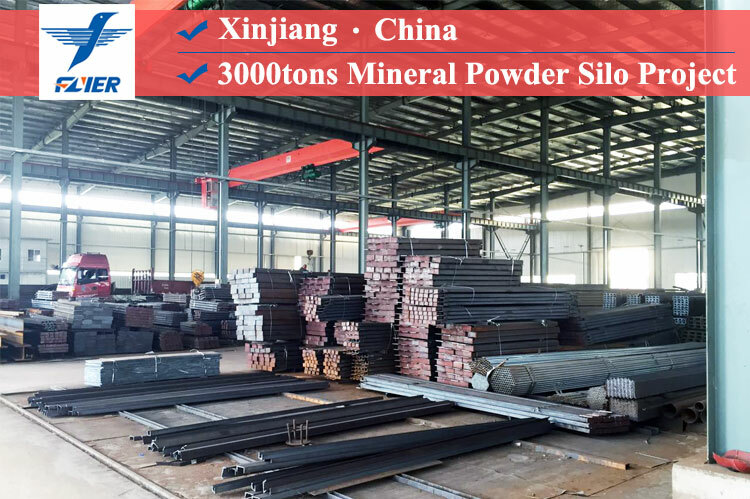 The Guangxi customer is a company specializing in cement and slag sales. 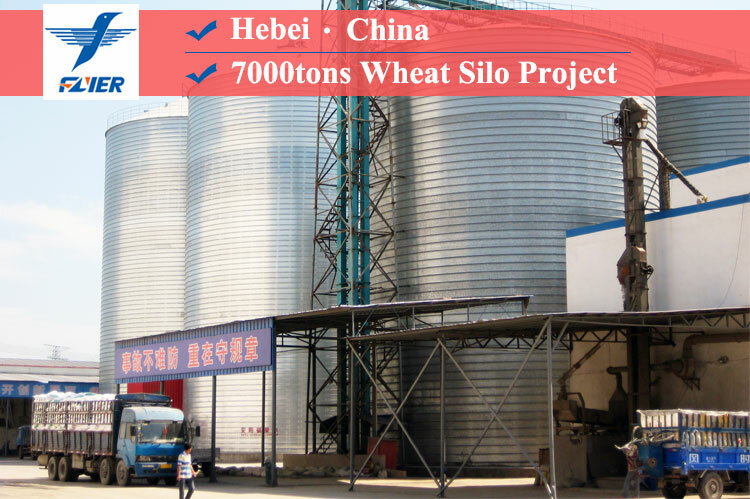 This time they also ordered another two cement silo with the diameter of 16m and the height of 20m. 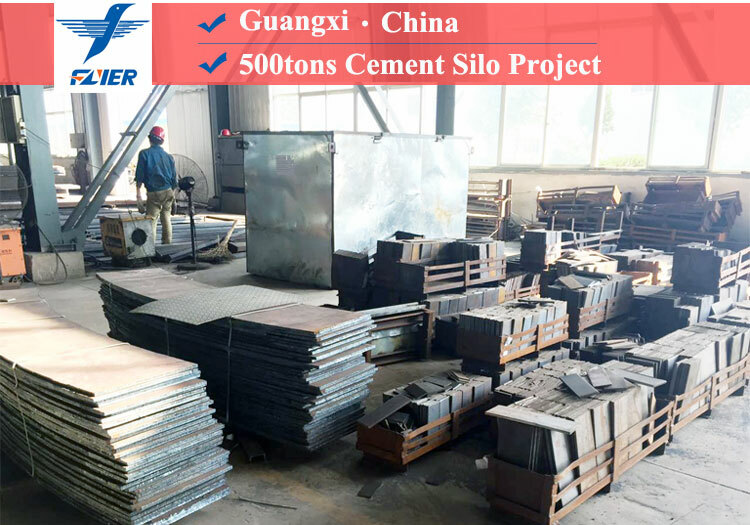 After this cooperation, clients give us full trust, and expressed that if they need slag silo in the future, will also contact with Flyer steel silo. 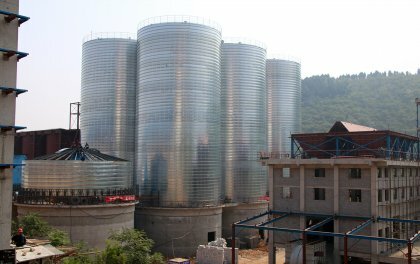 Located in the southern coast of China, the terrain of Guangxi province is very complex, which include mountainous, hilly, and plateau. 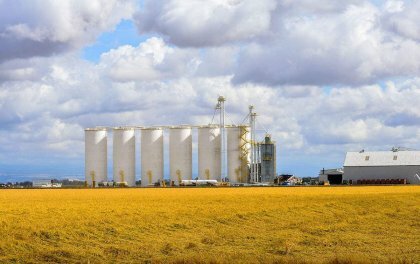 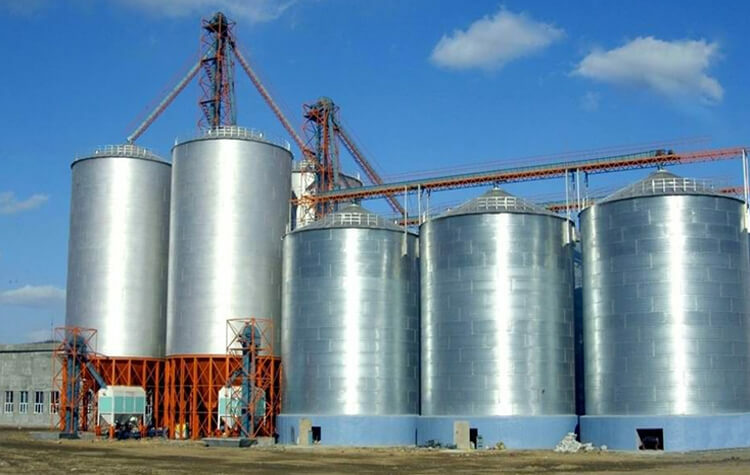 Considering the specific terrain and climate characteristics, Flyer steel silo provide thoughtful advice on the site selection and planning programming of this project. 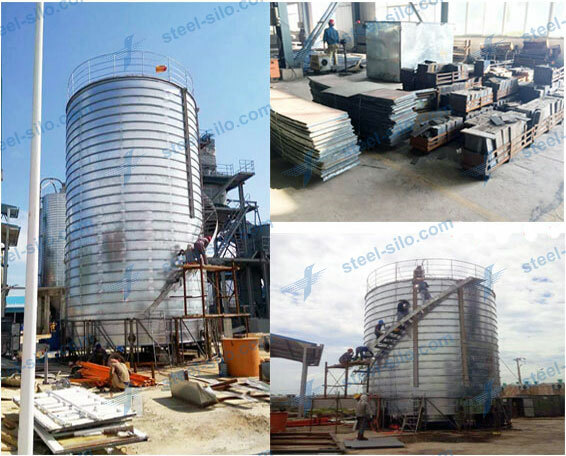 Flyer steel silo apply the world’s most advanced technology of spiral steel silo. 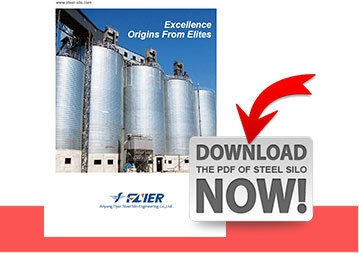 Provide the service of one year warranty and pay return visit regularly. 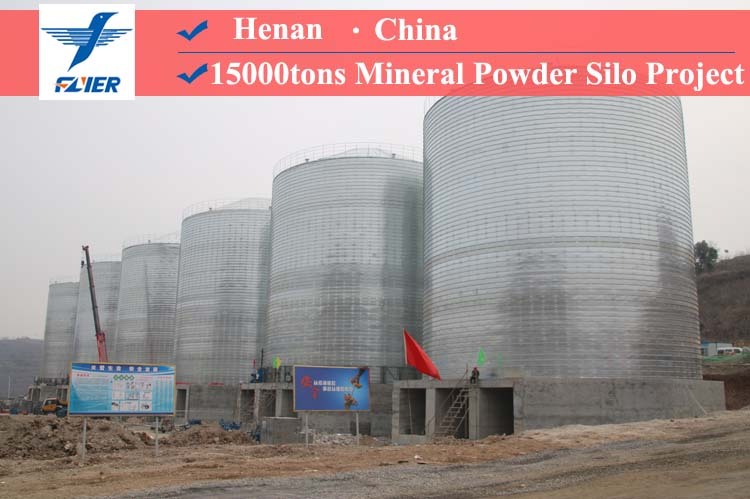 We specialized in the construction of Chemical storage silo, industrial powder storage silo, lime silo, coal storage silo, fly ash silo, wastewater treatment storage silo, grain silo, etc.